Please consider having your organization pass a resolution affirming your adoption of this vision for our county – and encourage others to do the same. Vision: We envision La Porte County to be a dynamic county, recognized for its investment in its people, economic vitality, and rich quality of life, and to be a model for innovative leadership and supportive citizenry. Goal: To have everyone in La Porte County recognize, embrace, and adopt this vision for our future and subsequently work to achieve it. This includes individuals and organizations – government, non-profits, education, business, clubs, industry… everyone. Background: In 1992, a large group of La Porte County citizens came together to study our county and produced the first-ever county-wide strategic plan entitled “Take Charge”. As a result of that plan a vision for the county was developed. We believe that this vision holds true yet today. 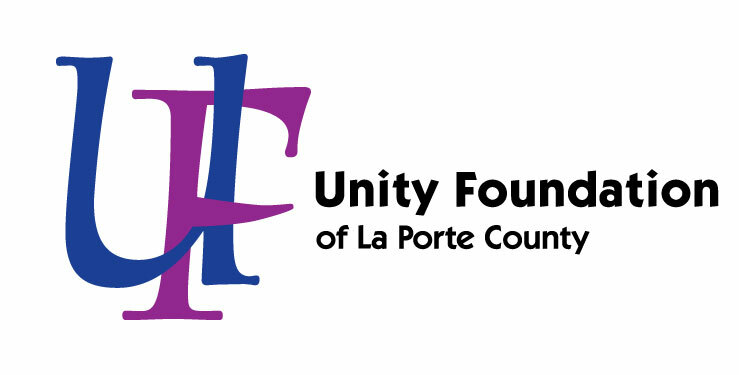 The Board of Directors of the Unity Foundation and Leadership La Porte County have recently adopted this vision as their organizations’ vision for the county. We are asking individuals and groups in La Porte County to partner with us in embracing this vision. ** Download reminder cards here for your staff, neighbors, and other community members!